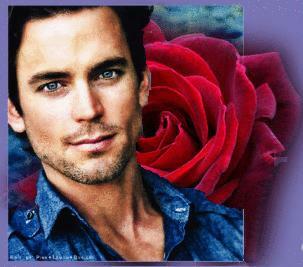 What is Matt Bomer his Ful Name? White کالر تصویر Shoot 2011! Matt Bomer and Tim DeKay for TV Guide Magazine!